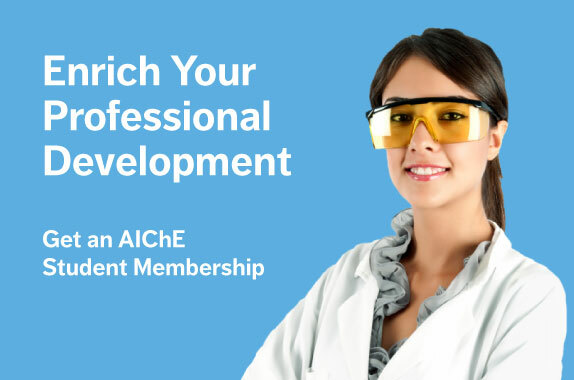 AIChE offers special membership rates for undergraduate students and graduate students attending schools in the U.S. and worldwide. The support of a global network of fellow students and professionals. For graduate students attending U.S. and International schools, AIChE offers an annual membership rate of $50. Apply online, renew your graduate membership, OR download a printer-friendly PDF version of the membership application.